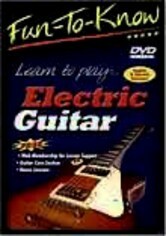 Learn to play electric guitar with this informative program geared toward aspiring guitarists with little or no experience. 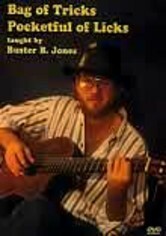 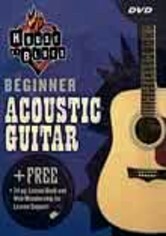 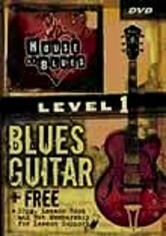 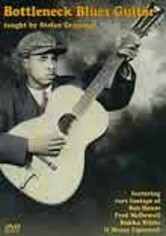 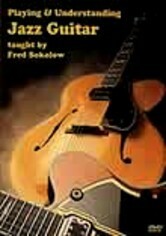 Simple, clear instructions and demonstrations cover all the basic concepts of playing, including chords, strumming, creating rhythms, scales and more. 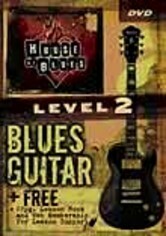 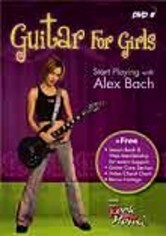 Bonus lessons provide information for players interested in heavy metal and funk-style guitar, and suggest ways for players to strengthen their hand muscles.